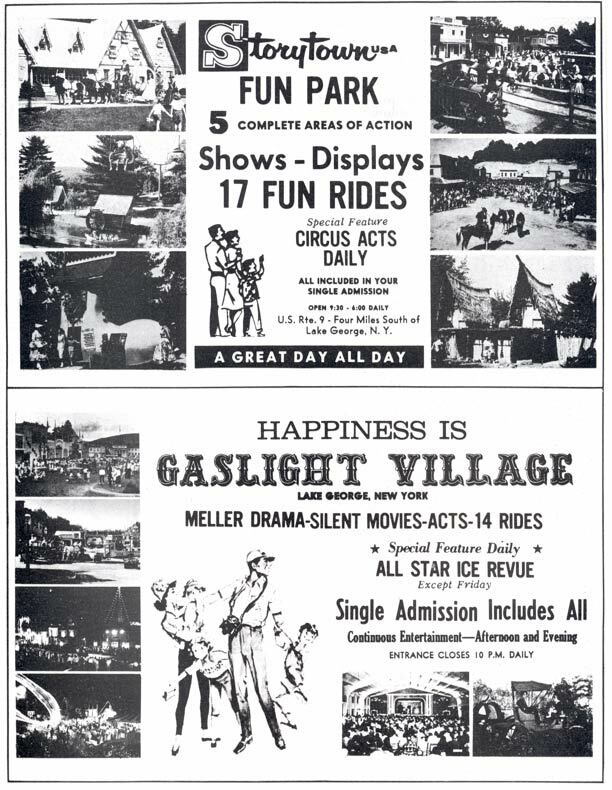 This entry was posted in Photos, Vintage! 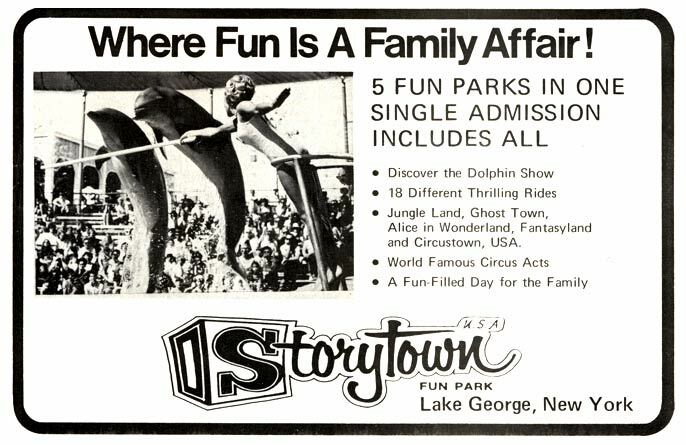 and tagged 1971, 1975, advertisements, fairytale theme parks, great escape, lake george, lake george new york, roadside attractions, six flags great escape, story town, storytown, storytown usa, the great escape. Bookmark the permalink.